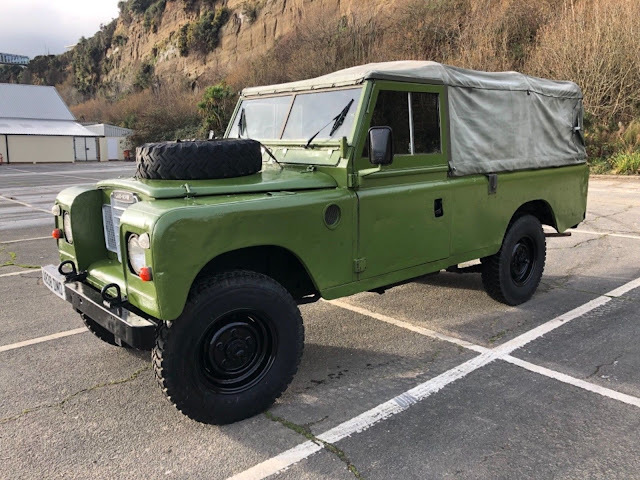 Landrover Series 3 109, Military TA FFR (territorial army fitted with radio). Full Canvas top . 9 seater with seatbelts. 4 wheel or 2 wheel drive. 1984 registration year. Mot until October 19 with no miles done . Towbar. 2,300cc petrol engine.Towbar. 2,300cc petrol engine. 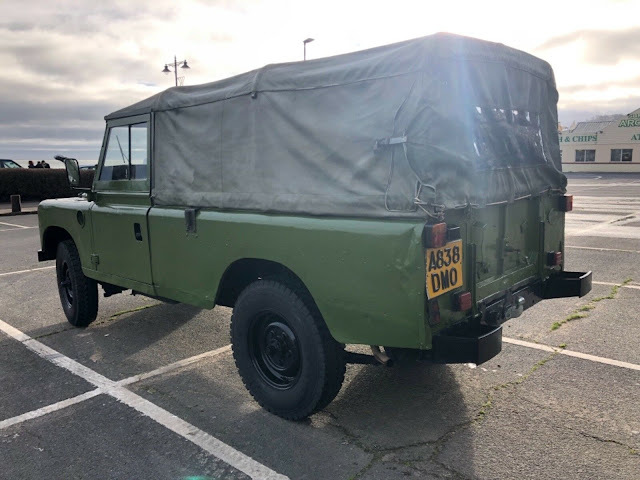 With only 21 thousand genuine miles, full documented history since leaving the army, all from the same local mot garage. Underneath looks as when it came out of the factory. No Rust at all. All mechanics feel like new and tight, unlike higher mileage models. This vehicle was only used on weekends and local events, hence barely any miles. 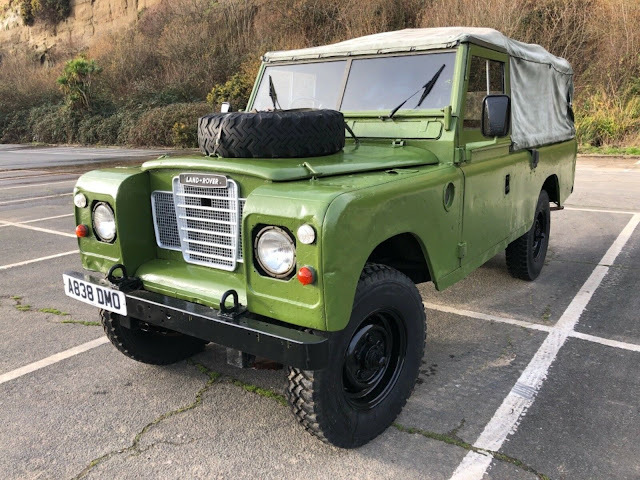 A really rare low mileage original landrover.